For the second time, Château Clerc Milon hosted one of the wine estate dinners organised by the Union des Grands Crus de Bordeaux as part of the Weekend des Grands Crus (the first dinner took place in May 2013). 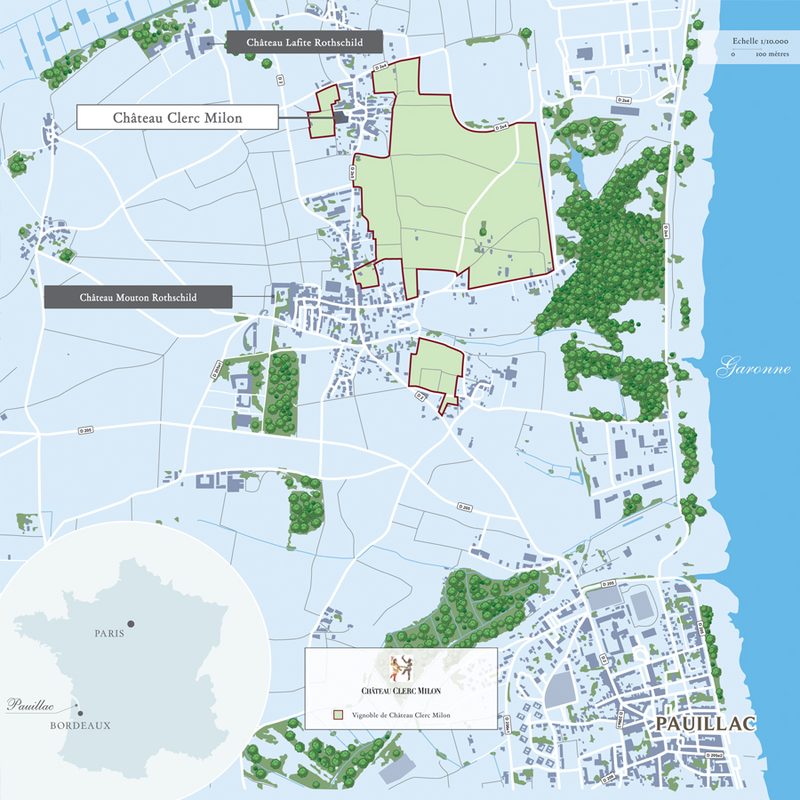 Some 50 or so wine-lovers from all over the world – Australia, Brazil, Germany, Switzerland, the UK, the US – signed up for the dinner on 30 May, choosing to come and discover Château Clerc Milon and its wines at the estate itself in Pauillac. The evening started with a tour of the winery led by Jean-Emmanuel Danjoy, the Château’s director, and Frédéric Faure, its winemaker, who were able to show the visitors all the facilities and explain all the technical details.  The visit was followed by an aperitif with Barons de Rothschild champagne to the sound of gypsy jazz music on the sunny terrace overlooking the vines. Dinner was served in the Château’s superb reception room, where the guests were able to enjoy Château d’Armailhac 2003, Château Clerc Milon 1996 and Château Coutet 1997 as well as three other wines from estates in the region. The menu included red mullet with spring vegetables, Bordeaux-style fillet of beef accompanied by crushed potatoes with truffle oil, and a citrus fruit dessert.